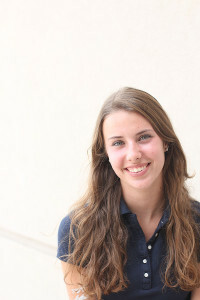 Lily Bounds is a senior, and this is her second year as a staff member for The Voice. She is a dancer and also enjoys playing tennis and going to concerts. She hopes that she won't fall asleep during her first class period. Contact at [email protected]ep.org.